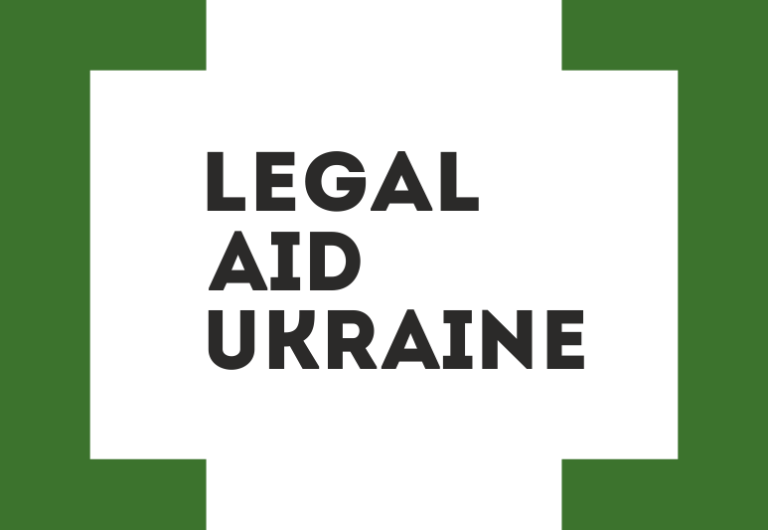 Legal Aid Bureaus represent an active network intended to facilitate the active distribution of legal information and the provision of access to legal advice at the level of territorial communities and among socially vulnerable community groups. Preventing corruption at the local/grassroots level. In terms of their status, Legal Aid Bureaus do not exist as standalone newly established agencies. They have no corporate status, possess no administrative staff and require no additional administrative/management expenditures. These bureaus are structural subdivisions of the one hundred (100) local legal aid centers that are presently operational. In this regard, the Legal Aid Bureaus network is flexible and can be quickly and efficiently adjusted with a certain redistribution of resources depending on the needs of respective territorial communities. The offices of these bureaus are fully resourced at the expense of a portion of resources savings that were generated following the liquidation of justice divisions at the district and city levels, and thus require no allocation of additional resources from the State budget. Legal Aid Bureaus are staffed with a decentralized pool of practicing lawyers providing free legal advice and, for this purpose, employing a unified legal consultations database that they themselves are developing and will subsequently maintain (WikiLegalAdvice cloud technology). Where necessary, these lawyers will also provide representation in court in certain types of cases for specific vulnerable categories of clients based upon the service provision decisions of local legal aid centers. Over the medium-term, it is anticipated that the impact of the Legal Aid Bureaus’ activity will result in: an influx of newcomers to the bar at the level of rural areas and small towns, the promotion of healthy competition within local legal services market, and an overall improvement in the quality of legal services. As of August 9, 2016, three hundred and eight (308) Legal Aid Bureaus have been operationally established, with approximately an additional one hundred (100) Legal Aid Bureaus to be operationally established over the next few weeks. These bureaus will all commence providing services effective September 1, 2016.